For your safety, we collect all guests from hostels, guest houses and O R Tambo airport by 09h30. Drive in air conditioned Toyota Minibuses via Dullstroom to Hoedspruit. 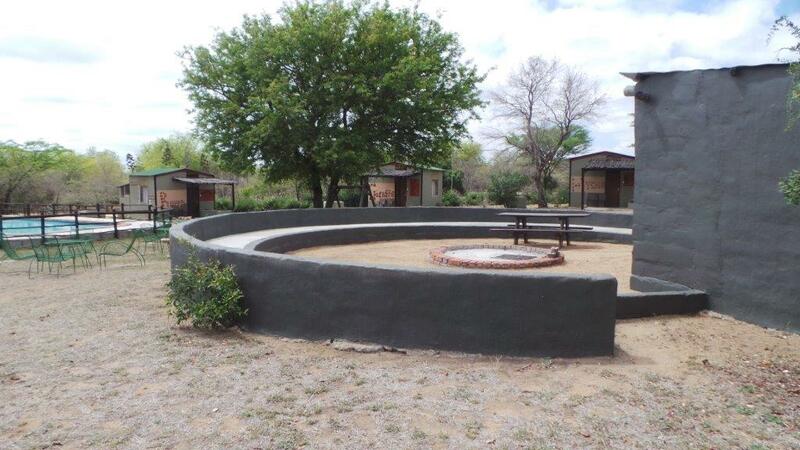 Our resident ranger will transfer you to Masango Camp on the well-watered Motlala Game Reserve. Here you will board an open Game Viewer for a Sunset Drive in search of Black and White Rhino, Buffalo, Leopard and numerous other species that frequent this enclosed private reserve. Dinner will be at our Boma under the African stars. After breakfast, we have a full day safari in Kruger Park on our open vehicle. The absence of glass windows allows not only better photographic opportunities but also an appreciation of the sounds and smells of Africa. Lunch stop at Satara, situated in a zone of open grasslands frequented by large herds of antelope, zebra, giraffe and buffalo that attract numerous predators. Return to Masango for dinner and overnight. Early morning Bush Walk with armed ranger along the Klaserie River, home to numerous animals including buffalo and dainty nyala. After breakfast, we drive to view the Three Rondawels of the spectacular Blyde River Canyon. We arrive in Johannesburg in the late afternoon with airport dropoff at around 17h00 by arrangement.